If you have any shopping to do it is best that you visit Jabong.com without any delay. Jabong.com is offering Rs.200 off on purchases of Rs. 1000, Rs.300 off on purchases worth Rs. 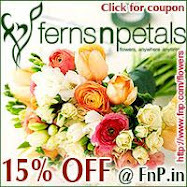 1500 and Rs.500 off on purchases worth Rs. 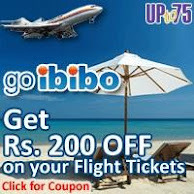 2500 on FREE discount coupons exclusively from Upto75.com. A fully loaded online shopping mart, Jabong.com offers more than 15000 products and over 200 top brands (Adidas, Wildcraft, Fila, Nike, Puma, Reebok, D’décor and so many more) in categories such as footwear, apparel, sportswear, watches, jewellery, clothing, fashion, lifestyle, accessories and so much more. Jabong is a considered a one-stop shop for all your personal and home décor needs and has the widest fashion and lifestyle range. Its Expert Approved Order process is hassle-free, simple and effective and Jabong.com provides shipping nationwide, Cash On Delivery, Free Hotline and a 30 Days Return Policy. It just cannot get better. 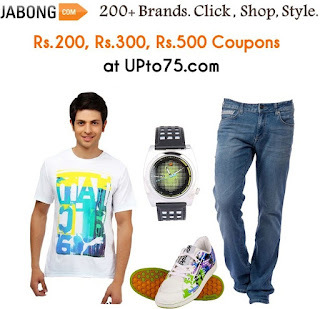 Download your free Jabong.com Coupons from UPto75.com right now! Hurry!